You know its that time of the year when christmas displays, tunnels, giant christmas trees, are being launched at the malls. But the most anticipated event of the year is when Ayala Land’s largest eco-community estate Nuvali launches “Magical Field of Lights” on November 11, 2017 at the Nuvali football field beside Ayala Malls Solenad. 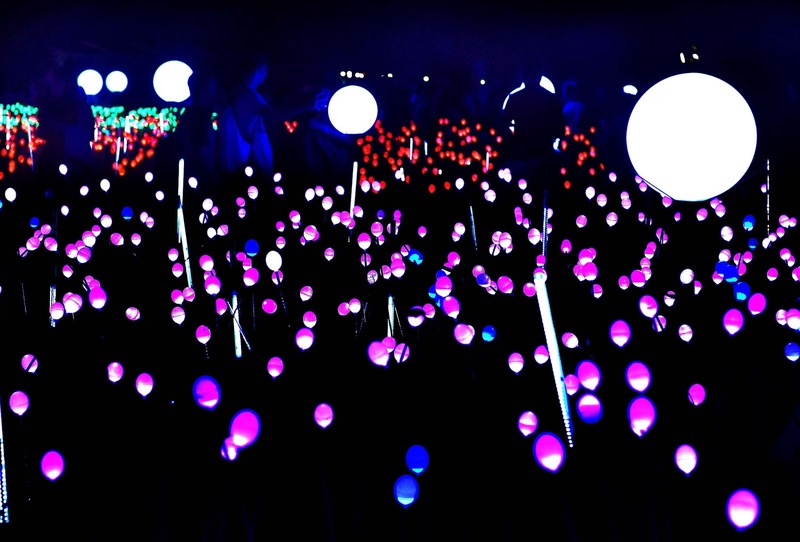 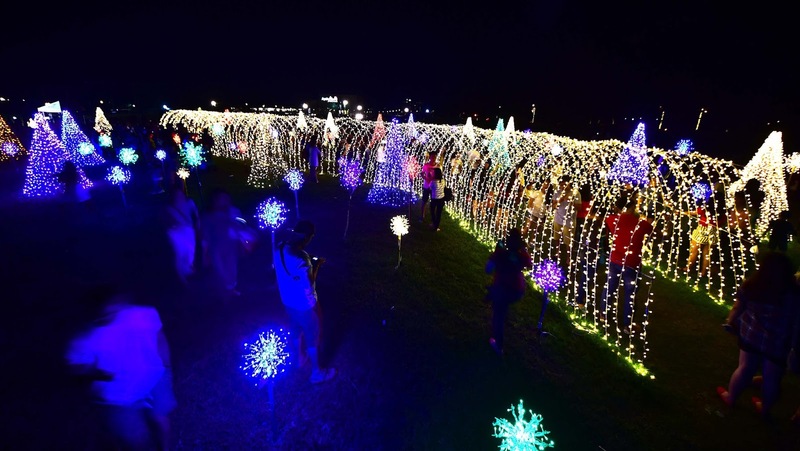 The field lighted up over 5,000 LED bulbs dancing to christmas hymns. It was magical, it brought me to tears. I know Ill be back again next week with the kids. 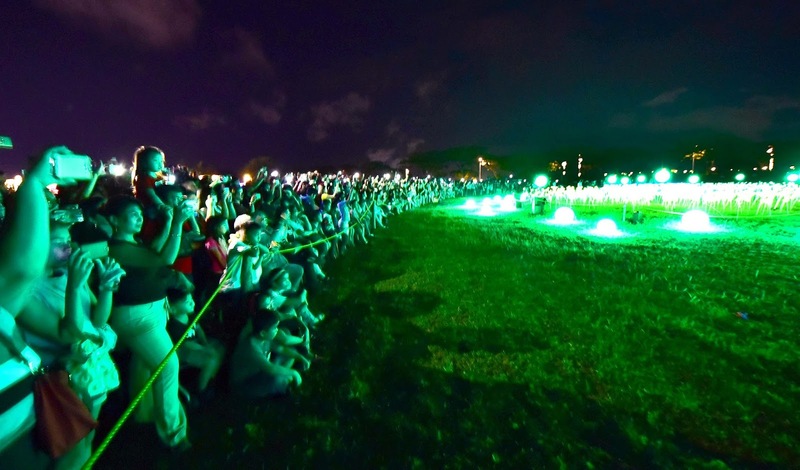 The kids will surely love the show. 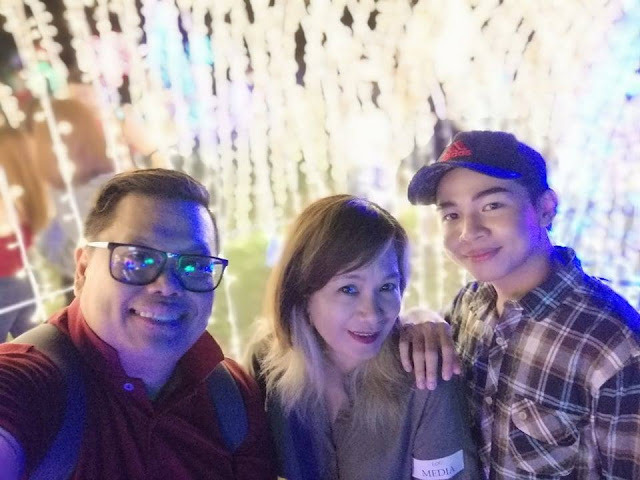 Starting November 11, 2017 up to January 8, 2018. The nightly show from 6:00 to 10:00 pm is open to all guests and can be viewed at the Nuvali football field also known as The Fields, right beside its retail complex Ayala Malls Solenad. 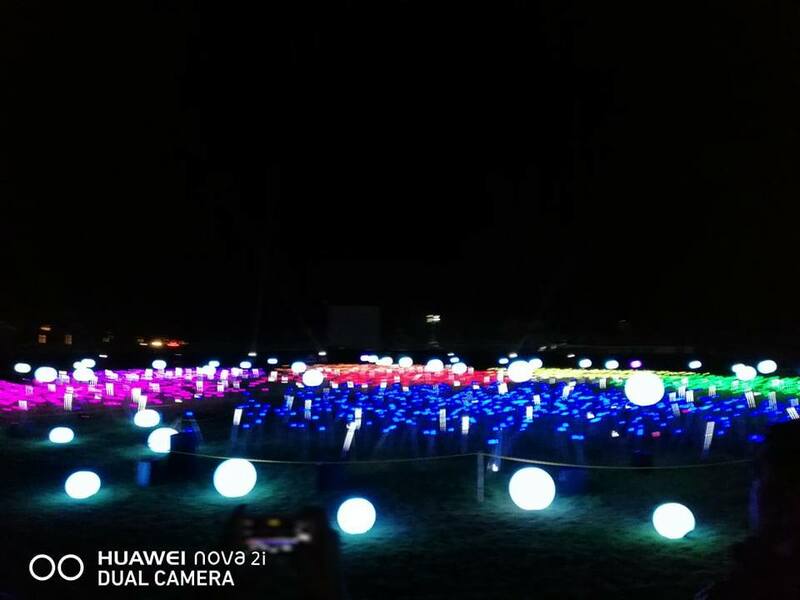 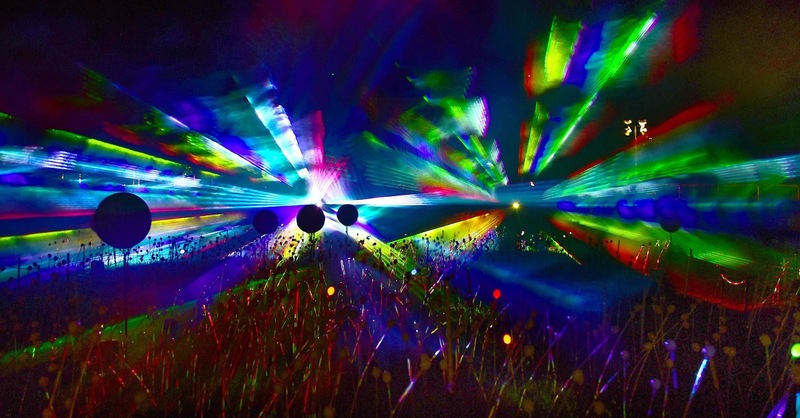 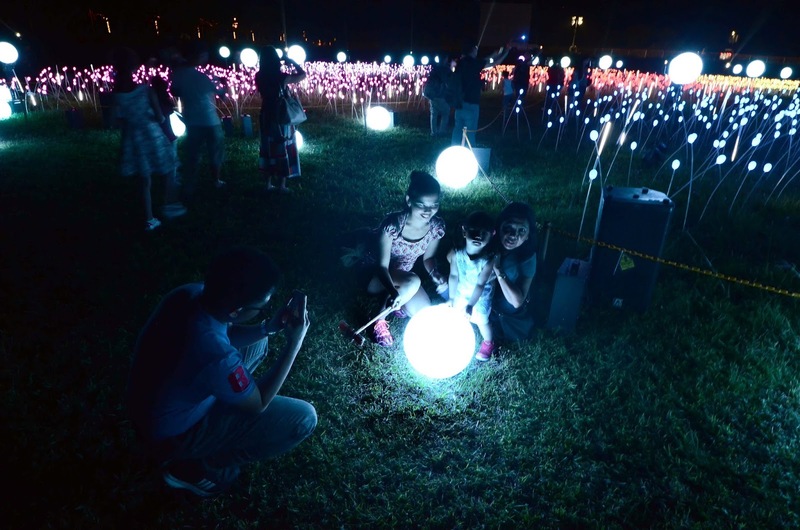 Dubbed the “Magical Field of Lights”, the first ever lights and sounds show to light up a whole outdoor field winning a Silver Stevie award for best exhibition display, is the sequel to last year’s maiden launch upgraded with colorful light spheres scattered all over the fields as well as featuring the people’s favorite, the 50-meter light tunnel, festive LED Christmas trees, and dandelion light installations. 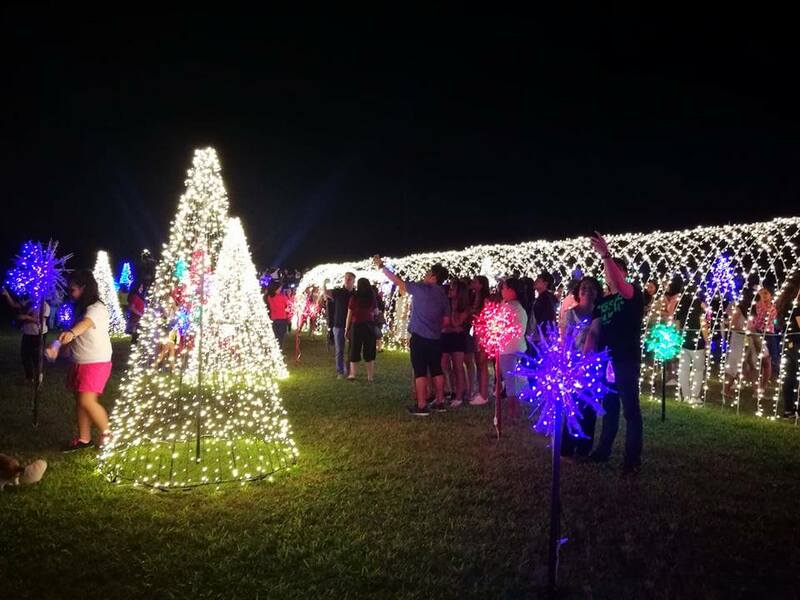 A Christmas fair that showcases traditional Filipino Christmas culinary treats complements the nightly spectacle on the fields. 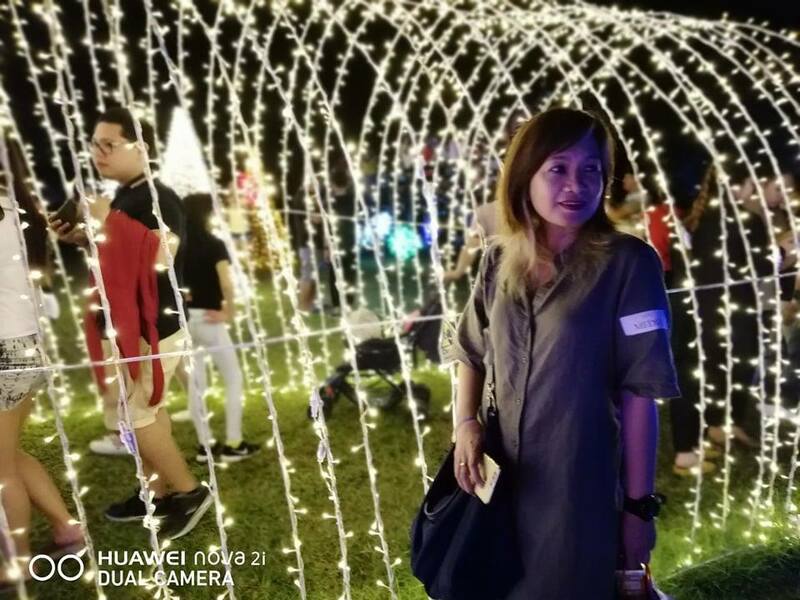 “We engaged the best local artisans, engineers, and designers to come up with a truly captivating Christmas treat for residents and visitors to Nuvali,” said Jenn Chua, Nuvali Marketing Manager. 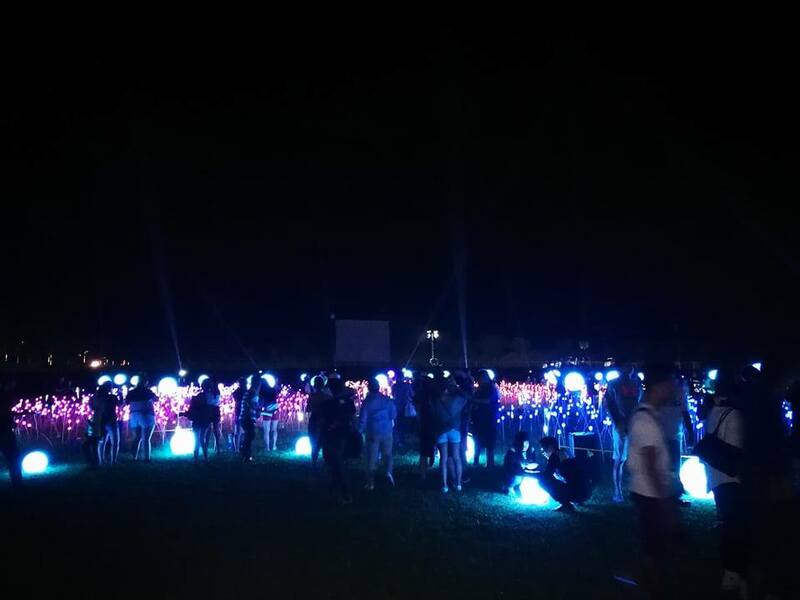 The Nuvali light and sound show team developed a combination of light-and-sound technology with inventive and dream-like choreographed light arrangements which fully embodied the spirit of Christmas. 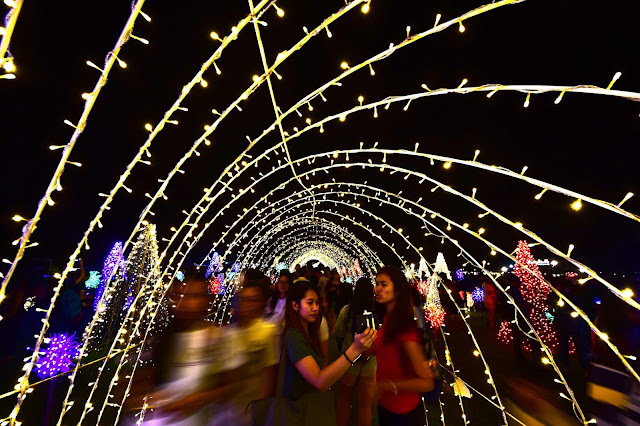 This year, the audience will get to enjoy three new medleys featuring popular songs such as Kumukutikutitap by Ryan Cayabyab, Ang Pasko ay Sumapit, and Joy to the World. 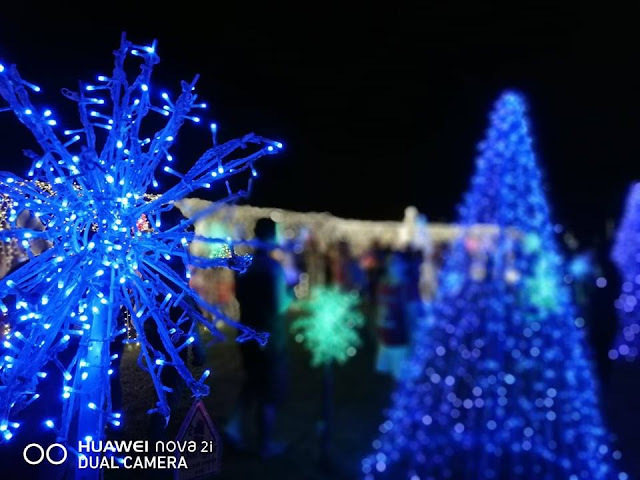 Before and after watching the light and show, visitors can visit nearby Solenad mall to explore its shops and Christmas bazaars, or watch the latest films in any one of the four state-of-the-art theaters equipped with with Dolby Digital, Recliner Seats, and the latest in sound technology, Dolby Atmos. Nature lovers and adrenaline-junkies can also check out Nuvali’s outdoor adventure playground and teambuilding facilities to try out the roller coaster zipline, Asia’s tallest Free Fall, wall climbing and bike tracks. 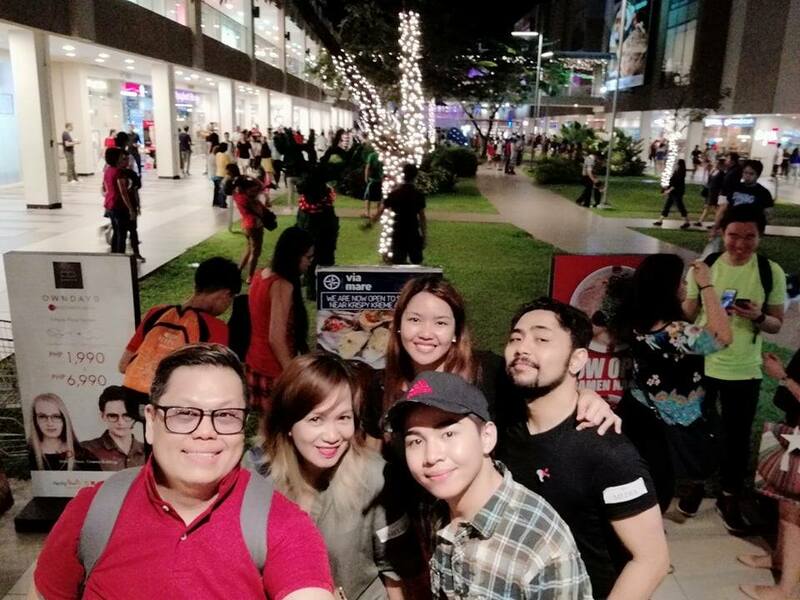 Families may also opt to enjoy the Christmas cool breeze and watch movies under the stars at the Nuvali Nightsky Cinema events in partnership with Skycable, Fox Movies and Cinema One with shows on November 25, December 2 & 3, and December 16. 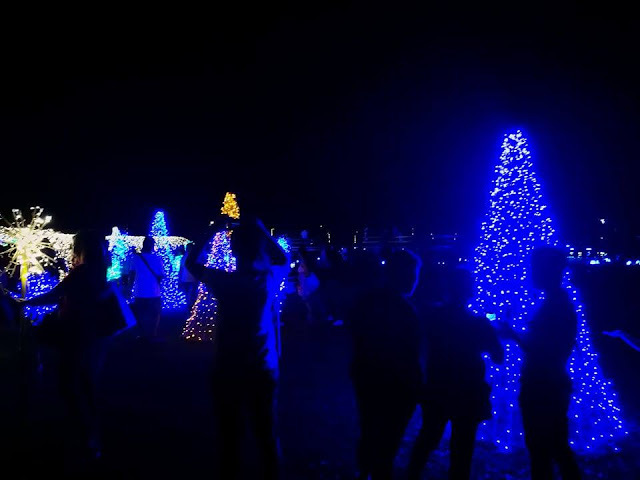 Guests can also opt to stay a little longer for a Christmas staycation at the 150-room Seda Hotel Nuvali. 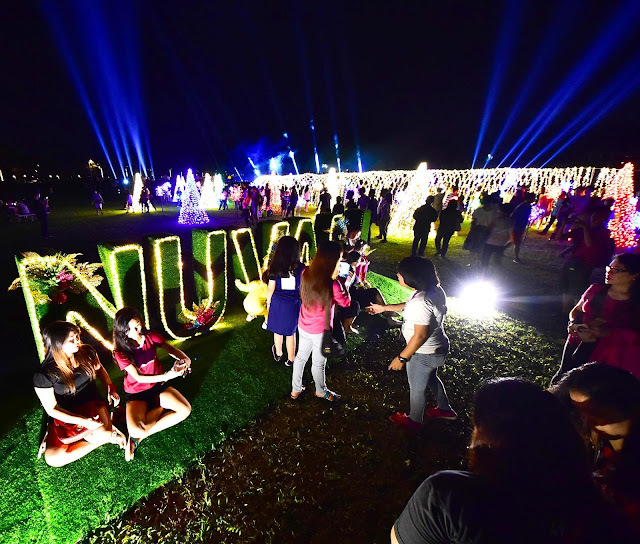 Nuvali expects to surpass last year’s total visitor count at more than 900,000 with guests coming from Metro Manila and nearby cities like Laguna, Cavite, and Batangas. 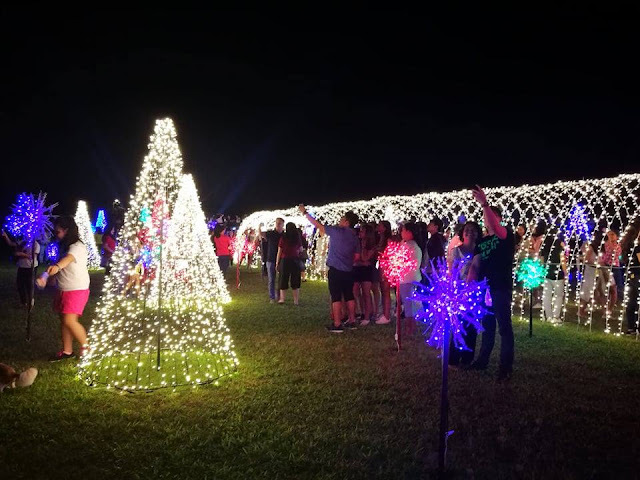 Aside from spreading yuletide cheer, the light show encourages the community to enjoy the outdoors and Nuvali’s wide open lush spaces which features a 35-kilometer mountain bike trail, a multi-functional lake, hiking paths, a wildlife and bird sanctuary, and a tree nursery and demo farm called Greens & Patches. 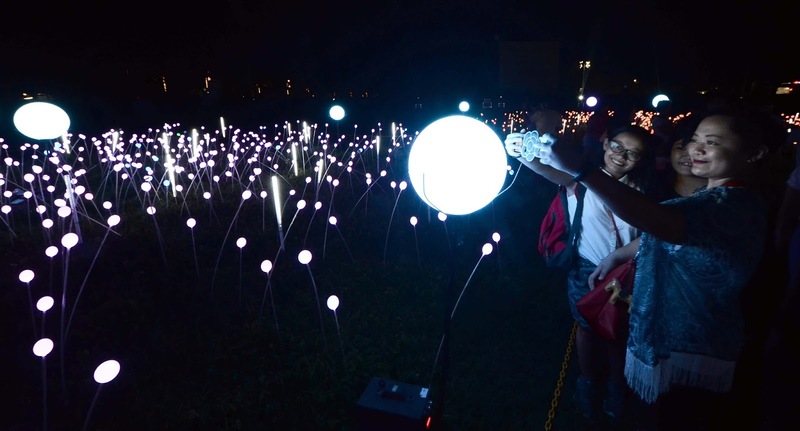 “By deriving inspiration from nature and carefully studying the estate’s distinct landscape, the show would like to represent and highlight Nuvali’s generous 50-50 open-space to built-environment ratio,” said Chua. At 2,290-hectares, Nuvali is the largest mixed use development of Ayala Land that is an integrated eco-community with over 400 shops at Ayala Malls Solenad, 150-room Seda Hotel, office buildings, an events place, QualiMed Hospital, 2 schools and over 6,000 residents in multiple residential developments by Ayala Land Premier, Alveo, Avida, and Amaia.